Elders and sisters, never be at a loss for words! If there is one thing a missionary can never get enough of (besides dinner invitations), it's good materiel for talks, lessons, spur-of-the-moment inspirational thoughts, and other presentations. 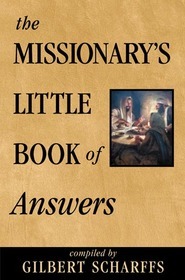 In this convenient volume, missionaries will find more than enough enthusiasm, encouragement, and motivation to go around. It's neatly arranged by subject and contains hundreds of uplifting, thought provoking, and inspiring quotations from many different sources. 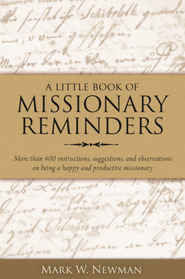 No missionary should be without this exceptional little collection. 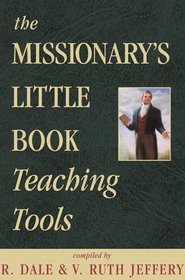 In fact, it's so useful and comprehensive that missionaries will keep it in their personal libraries long after they've turned in their name badges and returned to "civilian" life. Memories of the mission experience will last forever. 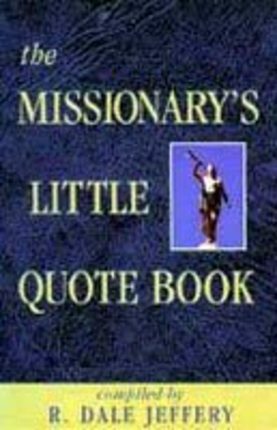 . . and so will the messages of faith and devotion found within the pages of The Missionary's Little Quote Book. I bought this to give to a soon-to-be missionary as part of a birthday present. I figured that as a missionary he won't have a lot of time to read anything much besides the scriptures and Preach My Gospel. This little book is perfect to just skim through and find good uplifting quotes on every page. It doesn't require the commitment to read from cover to cover. Also it is small and easily portable. The only thing I don't like is that although it is organized in topic sections there is no index. So you have to flip through it until you figure out which section is which. 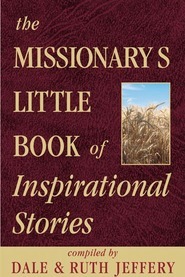 This book contains many uplifting quotes from various sources.